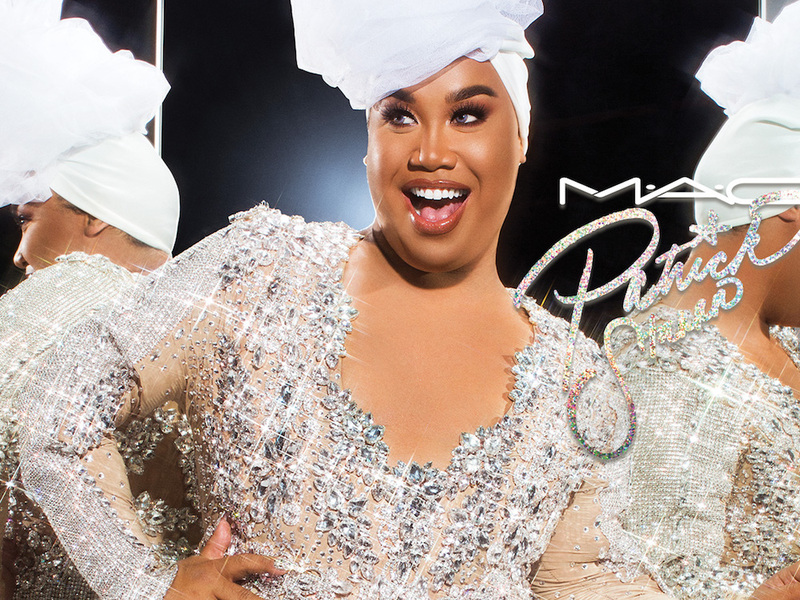 YouTuber and beauty mogul Patrick Starrr is teaming up with MAC on a holiday collection that is set to launch online and in-store in December 2017. 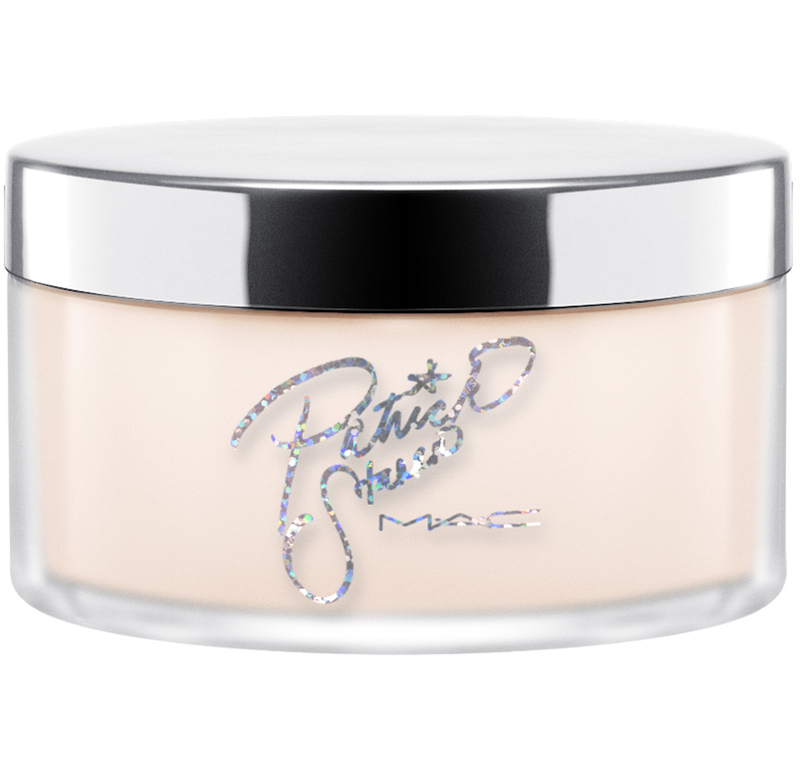 Known for having a one-size-fits-all approach to makeup, Patrick Starrr’s collaboration with MAC is geared towards makeup lovers at any age. And while this isn’t the beauty guru’s first foray into makeup collaborations, it’s possibly more special for Patrick, since he got his makeup start working at a MAC counter. Refinery29 reports that Patrick and MAC are releasing five different collections in the next year, which is super exciting. And while we don’t know too much about every single product in the five different collections, we do know one product that’s about to launch (and it be needed in every makeup bag) — it’s a setting powder. And while only one shade has been revealed, we’re crossing our fingers there are more inclusive shades to come. According to Refinery 29, the Patrick Starrr and MAC holiday collection is set to release on December 14th, and the collection reportedly includes 12 products (including the setting powder and Patrick’s must-have products). We’re really excited to see more of the items the collection has in store. Besides, if Patrick Starrr is teasing universal items that still boast a lot of glam and sparkle, we’re marking our calendars to make sure we get our paws on all these amazing products.